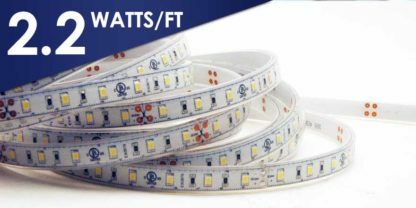 The new Bright Plus series Water Resistant LED Flex Strip 24VDC FC60M28-10M-24V-X LED strips features the high-powered 2835 SMD LED. It is 40% brighter than the 3528 SMD LED. 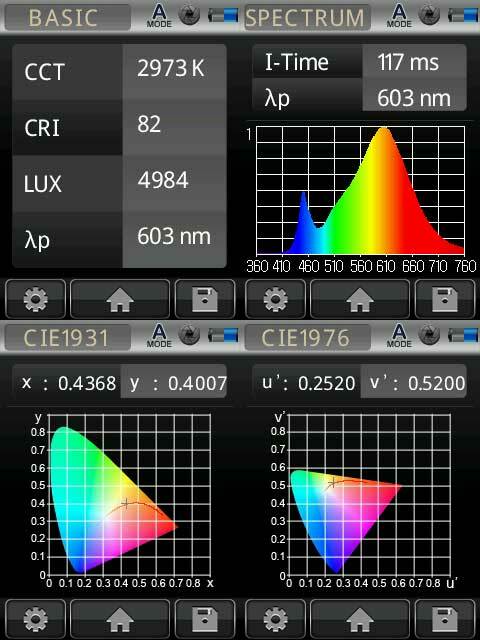 Moreover, it has a high lumen output of up to 100 lumens per watt. 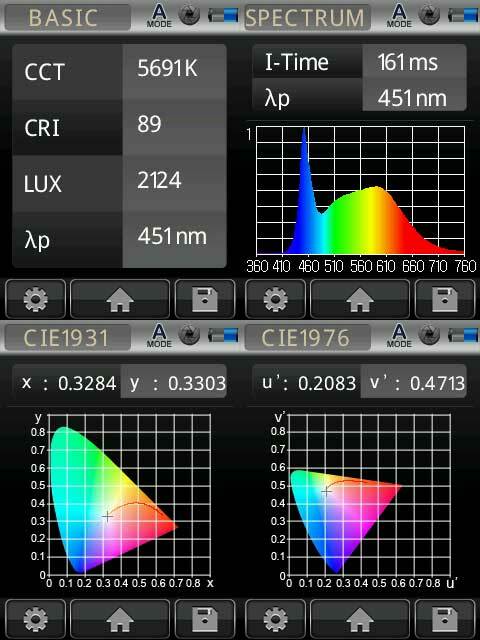 The dimmable LED Strip features CRI>80 and is available in Neutral white (4000 to 4200K) and Warm White (2900 to 3100K). Available in 10 meter (32.8 feet) length roll. Silicon covered IP62 rated LED Strip suitable for use in damp locations. All of our Flex Strips come with 12″ (30.5cm) lead wires to be powered with our Class 2 power supply. 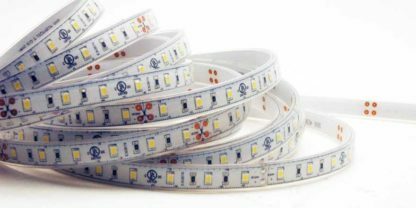 LED World’s LED Strip Lighting can be used for under counter lighting, architectural lighting, cove lighting, toe kick lighting and many other applications. In addition, Its small size and low voltage makes this lighting ideal for a wide range of applications. LED Strip available in Warm White/Neutral White Color. Note: Accessories are not included with this product. See Accessories tab above.